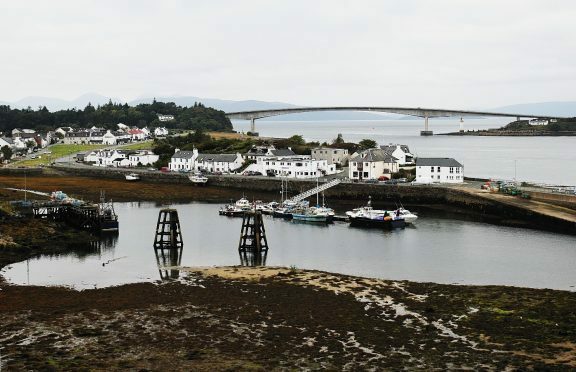 A street in Skye village was put on lock down for several hours on last night as police dealt with an incident involving one man. Officers received a call to Olaf Road in Kyleakin just after 9.15pm and cordoned off the street until it was resolved at about 12.30am. One local resident said they returned from the pub and were told by officers they could not get into their house. A police spokeswoman said that the man concerned was found safe and well.